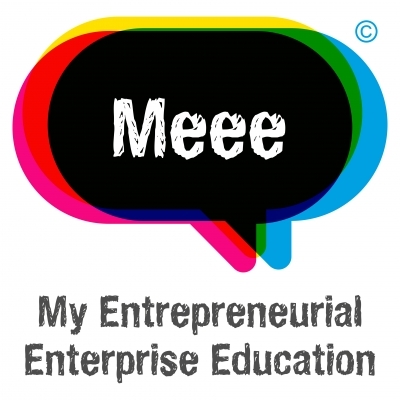 2018 will be bigger and better for Meee than any previous year and as such we are in need of new trainers to help reach more people with our Education and Employment programmes. Could you inspire someone who can’t see their future? Could you inspire them if they’re unemployed? Could you inspire them if they’re in prison? If you can answer ‘yes’ to all of these questions, please read on. We’re looking for exceptional people who can change peoples’ lives. You’ll need energy, dynamism, empathy, enthusiasm, a can-do attitude and the ability to hand out hugs. Oh, and the presence to hold the attention of people who would rather you not be there! Our Meee Prison Programme helps rebuild the lives of those serving time. We focus on developing the ‘whole person’ through resilience and improving the wellbeing and future opportunities for those serving varying sentence terms and those due for release. Could you inspire a classroom full of children? Could you inspire them even if they don’t like education? Could you inspire teachers to always be at their best? Do you love learning and all the joy it brings? If you can answer ‘yes’ to all of these questions, please click here. 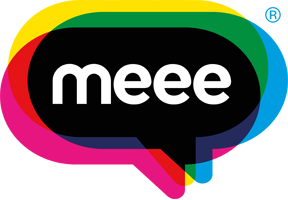 If you believe you have what it takes to work as Meee trainer please contact us at info@meee.global to apply!